Open to those with Highest Yoga Tantra Empowerments only. Vajrayogini is a female enlightened Deity of Highest Yoga Tantra who is the manifestation of the wisdom of all Buddhas. By relying upon this practice sincerely, with a good heart and a mind of faith, it is definitely possible to attain full enlightenment. To practise the sadhana successfully we should first receive the empowerment of Vajrayogini, and then study authentic instructions on the practice. The instructions on the Highest Yoga Tantra practice of Venerable Vajrayogini were taught by Buddha Vajradhara in the forty-seventh and forty-eighth chapters of the Condensed Root Tantra of Heruka. This particular lineage of instructions, the Narokhacho lineage, was passed directly from Vajrayogini to Naropa, and from him through an unbroken lineage of realized practitioners to the present-day Teachers. In many respects the practice of Vajrayogini is ideally suited to the present day. By relying upon this practice sincerely, with a good heart and a mind of faith, it is definitely possible to attain full enlightenment; but to accomplish such results we must practise this extensive sadhana regularly. This particular sadhana, Quick Path to Great Bliss, was composed by the great Lama Phabongkha Rinpoche. Compared to other sadhanas it is not very long, but contains all the essential practices of Secret Mantra. 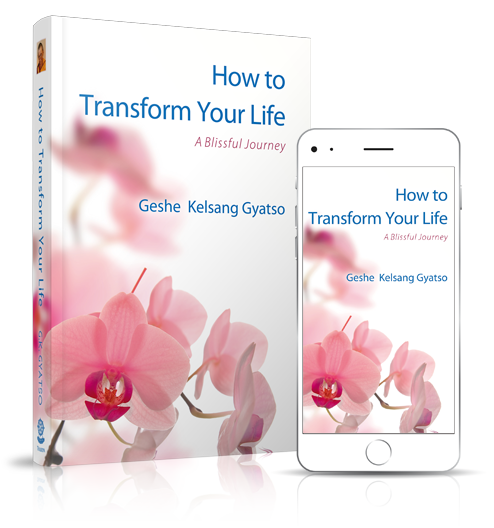 To practise the sadhana successfully we should first receive the empowerment of Vajrayogini, and then study authentic instructions on the practice such as those found in the commentary The New Guide to Dakini Land. This sadhana is suitable both for our regular daily practice and for retreat; and we can practise it alone or in a group.